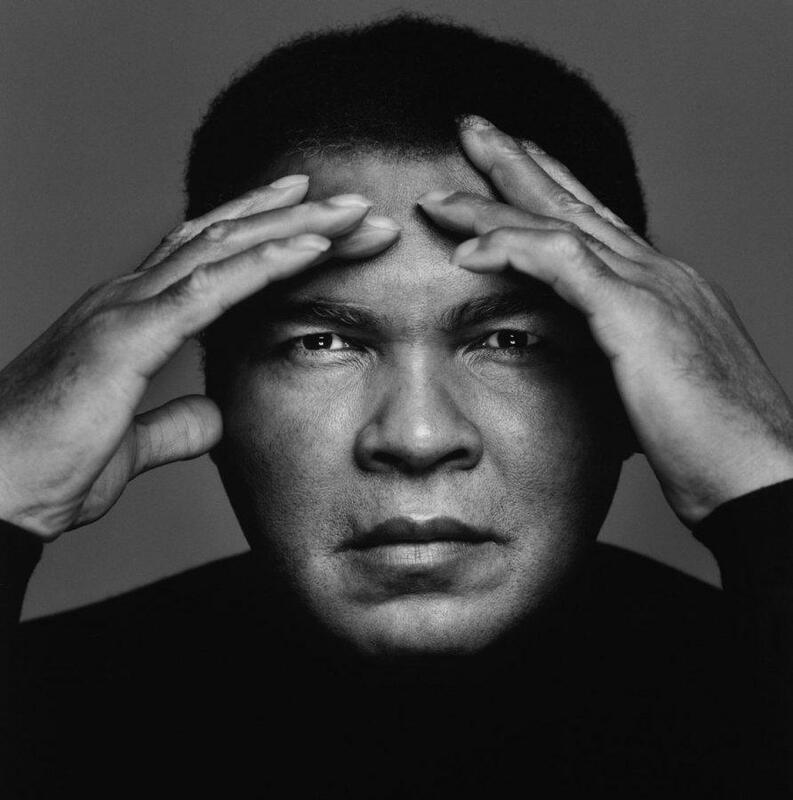 Muhammad Ali, one of the world’s greatest boxers, died on Friday, June 3, at the age of 74. 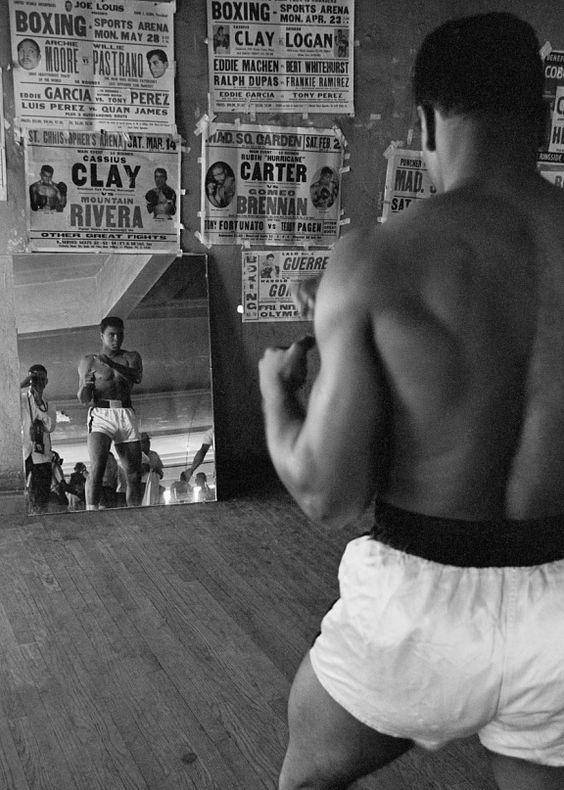 Ali converted to Islam in 1964, changing his name from Cassius Clay — what he called his “slave name” — to Muhammed Ali after becoming affiliated with the Nation of Islam. His political activism and charity inspired millions throughout his life. Please visit his site at muhammadali.com! It is a rare, exceptional, site worthy of its namesake.